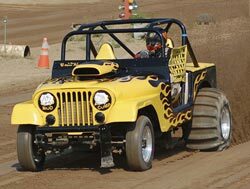 The 2009 version of the NSDA Primm Valley Resorts Spring Nationals lived up to expectations. A large car count along with tight racing showed why this event is highly regarded as one of the top sand drag racing events of the season. An example of the close racing was in the unbelievable Top Eliminator class with eight entries qualifying at 2.99 seconds or better, then to top it off after an awesome day of eliminations the final round was decided by a mere .005. That was all just in one class, across the board there was incredible action in all classes. Let’s take a look back at some of the more memorable racers and cars from the weekend through photos from our friends at C3 Productions – www.c3productions.net or www.myspace.com/c3productionsphotos. 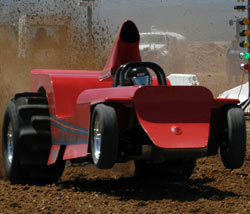 An incredible final day of racing capped off the 2009 NSDA Primm Valley Resorts Spring Nationals. Scott Whipple pulled out the win in a great Top Fuel final round over Geoff Gill. Gary Mink won his second race of the 2009 season in Top Alcohol defeating Shane Sanford. Jeff Mamer emerged victorious in Top Eliminator over Billy Morris in an extremely close final round race. Other winners on the day were Mike Gazzeny (Pro 1), Mike Bolton (Pro 2), Justin Taylor (Pro 3), Rob Winkle (Motorcycle Pro 1), Randy Mings (Motorcycle Pro 2), and Alan Mamer (Top Dog Junior Dragster). The Pro Truck Nationals series kicks off its Inaugural season in 2009 on May 15-16th at the IOK/Gravelrama facility in Cleves, OH. Pro Truck Nationals continues on throughout the season and continues on with other Midwest stops in Bonne Terre, MO; Ionia, MI; and Mears, MI. NSDN will have full coverage of this series in 2009. Click “Read More” to check out some of the race flyers and information that has been released so far. Spring is in the air and here in the Midwest, the anticipation is growing with the start of the racing season less than a month away. WMSD has a Test and Tune scheduled for May 2 with a point series race the next weekend. The Pro Truck Nationals series has its first race on May 15th and 16th to kick off that series, and most other tracks have at least one race in May to get started out. It’s great to have racing getting started again around here and it appears like its going to be a good year. 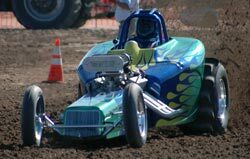 The 2009 sand drag racing season continues on into the month of April where the biggest event of the first half of the season awaits us. Yes, it’s that time again for the NSDA Spring Nationals at the Primm Valley Casino & Resorts in Primm, NV. This event and its fall counter part usually boast the biggest racer turnouts that are seen throughout the sand drag racing season. With the awesome NSDA action that we’ve seen at the Yuma events to open the season, this Primm event has all the makings of one of the greatest in history. 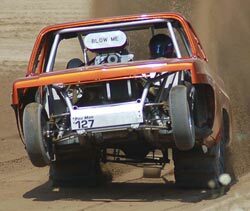 NEORVCA (North East Off-Road Vehicle Competition Association) released their 2009 sand drag racing schedule recently. Click “Read More” to view their 2009 calendar. Thanks to Darryl Trafford for sending this info in. 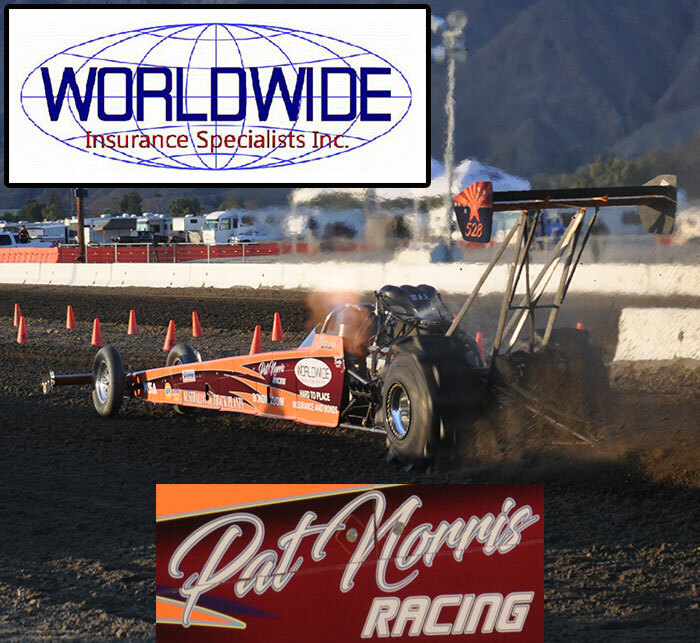 The National Sand Drag Association (NSDA) heads to Primm, NV for their third point series race of the 2009 race season April 24-26. NSDA has released their race flyer and all info regarding the event. Click “Read More” to view the flyer and for links to download PDF files of racer info. The National Sand Drag Association headed March 14-15 to Yuma, AZ for their second point series event of the 2009 season. Warmer temperatures slowed down the record setting ET’s slightly, although a new TF MPH record was still able to be set. This race saw tough competition from start to finish and some surprise winners taking home the trophies at the end of the day.